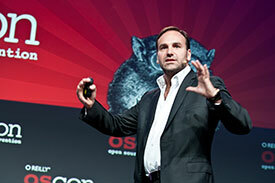 Once considered a radical upstart, open source has moved from disruption to default. Its methods and culture commoditized the technologies that drove the Internet revolution and transformed the practice of software development. Collaborative and transparent, open source has become modus operandi, powering the next wave of innovation in cloud, data, and mobile technologies. 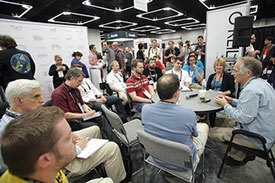 OSCON is where all of the pieces come together: developers, innovators, businesspeople, and investors. 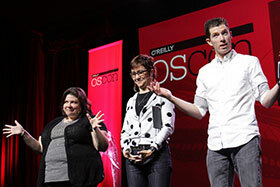 In the early days, this trailblazing O'Reilly event was focused on changing mainstream business thinking and practices; today OSCON is about real-world practices and how to successfully implement open source in your workflow or projects. While the open source community has always been viewed as building the future—that future is here, and it's everywhere you look. 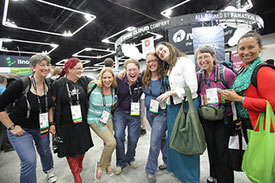 Since 1999, OSCON has been the best place on the planet to experience the open source ecosystem. 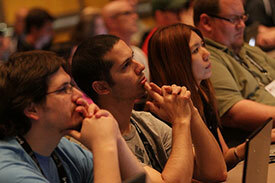 At OSCON, you'll find everything open source: languages, communities, best practices, products and services. 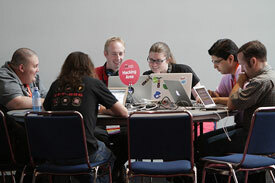 Rather than focus on a single language or aspect, such as cloud computing, OSCON allows you to learn about and practice the entire range of open source technologies. In keeping with its O'Reilly heritage, OSCON is a unique gathering where participants find inspiration, confront new challenges, share their expertise, renew bonds to community, make significant connections, and find ways to give back to the open source movement. 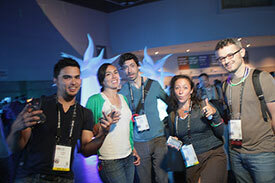 The event has also become one of the most important venues to announce groundbreaking open source projects and products. Kids - On Kid's Day, youngsters will learn to program, play with robotics, mod Minecraft, and more. O'Reilly is committed to promoting diversity and to creating a safe and productive environment for everyone at OSCON 2015, and at all of our events. 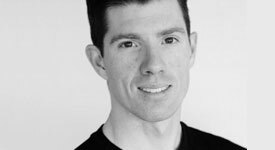 Matthew McCullough is Vice President of Training for GitHub, is an energetic 15 year veteran of enterprise software development, world-traveling open source educator, and co-founder of a US consultancy. All of these activities provide him avenues of sharing success stories of leveraging Git and GitHub. Matthew is a contributing author to the Gradle and Jenkins O'Reilly books and creator of the Git Master Class series for O'Reilly. Matthew regularly speaks on the No Fluff Just Stuff conference tour, is the author of the DZone Git RefCard, and is President of the Denver Open Source Users Group. Sarah Novotny is a technical evangelist and community manager for NGINX. Novotny has run large scale technology infrastructures as a Systems Engineer and a Database administrator for Amazon.com and the ill fated Ads.com. In 2001, she founded Blue Gecko, a remote database administration company with two peers from Amazon. Blue Gecko, was sold to DatAvail in 2012. She's also curated teams and been a leader in customer communities focused on high availability web application and platform delivery for Meteor Entertainment and Chef. Novotny regularly talks about technology infrastructure and geek lifestyle. She is additionally a program chair for O'Reilly Media's OSCON. Her technology writing and adventures as well as her more esoteric musings are found at sarahnovotny.com. 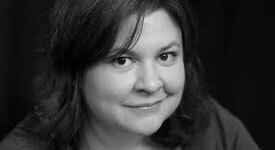 Rachel Roumeliotis, a Strategic Content Director at O’Reilly Media, Inc., leads an editorial team that covers a wide variety of programming topics ranging from full-stack, to open source in the enterprise, to emerging programming languages. She is a Programming Chair of OSCON and O’Reilly’s Software Architecture Conference. 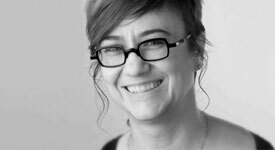 She has been working in technical publishing for 10 years, acquiring content in many areas including mobile programming, UX, computer security, and AI.